This special edition pilsner is the big brother of our most popular beer served at our alehouse. Bigger and bolder, it’s a classic European lager made here in NZ from original Czech ingredients for you to enjoy fresh. Those would be czech saaz hops and german malts. It’s an unassuming aroma on opening, I was expecting a bit more green hop pepper perhaps. Pour is nice orange yellow with a lovely fluff of head that seems to want to sit. The aroma in the glass becomes a dank dull hop thing. It’s refreshing and bright, but even at this early point I can sense that there isn’t a hop bit or roughness that’s going to become apparent. This doesn’t pick up and it have talked a big game on the label, and not delivered in the glass. It’s not awful, there is some nice soft fruitiness in the body, but it lacks character, fullness, softness and is a bit bland for me. I’m sure this is step up from their most popular Pilsener, but for me that would be a hard ask, this really does not display or present any of the hop character that I really was looking forward to. That’s what happens when you drink on a Wednesday. 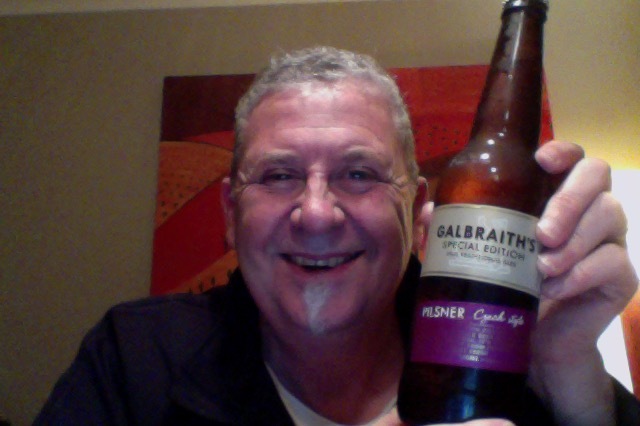 I end then with a pretty vanilla everyman the of lager of no distinction and no real highlights. In its favour is that this doesn’t taste of chemicals or plastics or whatever and was easy if unenjoyable drinking. The pdubyah-o-meter rates this as 6 of its things from the thing. It scrapes over the average to above average because Wanted it to be better and although it’s pretty average it isn’t offensive. Where did I get it? The local New World supermarket, they have great beers. Would I have another? Not really. Would I share with a friend on a porch and set the world to rights? 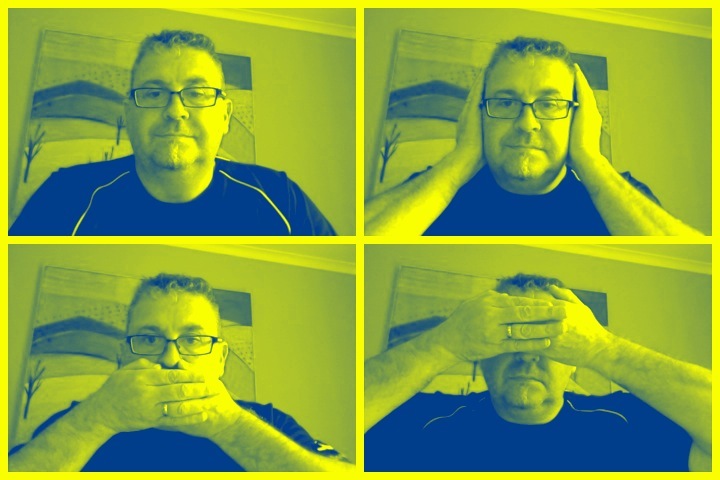 Not really, this doesn’t have much of anything to talk about except perhaps how disappointing it is. While the definition of “pilsner” is open to much debate in the beer community, it generally refers to pale, hoppy lagers, ranging from 28 IBUs and up. Probably tastes marginally better than your recommended Hamilton Leithauser + Rostam sounds. In the old days I would swear Spotify had the record on 33 instead of 45 !! That’s a bit harsh, the third track was ok, it was a bit slow though overall, it was a =n honourable draw. Don’t buy the beer though, and listen free on spotify. 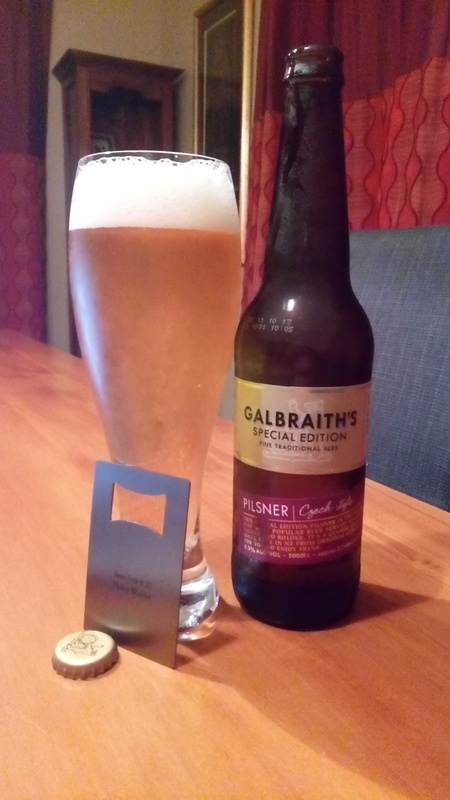 This entry was posted on May 17, 2017 by Philip Walter in Beer, Beer of New Zealand, Beer Review, Brewed By, Craft Beer, Critic, Galbraith's, Pilsener and tagged Alcohol by volume, Auckland, galbraith brewing company, Galbraith's Ale House, Galbraith’s Czech Style Pilsner, Galbraith’s Special Edition Czech Style Pilsner, Pilsener.